Kevin is a medical graduate from the University of Western Australia, and completed his Radiology specialty training with the WA Radiology Training Program. 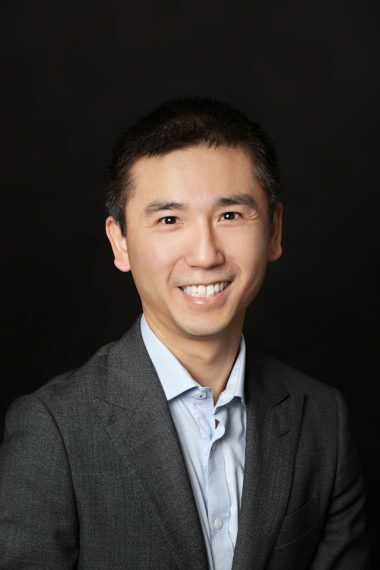 Following Radiology training, he completed Body Imaging and Interventional Radiology fellowships with the University of British Columbia in Vancouver and McGill University in Montreal. On return to Perth in 2014, he joined Perth Radiological Clinic. His sub-specialty interests are vascular imaging and abdominal and pelvic imaging, including prostate MRI. Kevin holds a post at Fiona Stanley Hospital as an Interventional Radiologist. He has a passion for all aspects of interventional radiology, including minimally invasive techniques such as fibroid embolization and prostate artery embolization. He holds the European Board of Interventional Radiology (EBIR) qualification with the Cardiovascular and Interventional Radiological Society of Europe (CIRSE). Transplant kidney ureteral strictures: when and how to intervene. Educational Poster CIRSE, Glasgow, Sept 2014. Valenti DA, Van der Wal R, Ho K, et al. Qualitative and Quantitative Assessment of Smoking Related Lung Disease: effect of iterative reconstruction on low dose computed tomographic examinations. Submitted to Journal of Thoracic Imaging, May 2014. Hague C, Krowchuk N, Alhassan D, Ho K, Leipsic J, Sin D, Coxson H.
Neuroimaging of first-ever seizure: Contribution of MRI if CT is normal. Neurology: Clinical Practice August 2013. Ho K, Lawn N, Bynevelt M, Lee J, Dunne J. Lower limb arterial ultrasound. Australasian Sonographers Association, Annual Conference, May 2015. Update on Rectal Carcinoma Imaging. Radiology Grand Rounds, University of British Columbia, Feb 2013. Co-convenor 2017 RANZCR Annual Scientific Meeting.